Jesus ( Yeshua ) Christ was Born in Bethlehem, Israel-Yisrael and DIED on the CROSS there in Jerusalem Israel-Yisrael, Then Jesus ( Yeshua ) Christ AROSE on the Third Day and is Alive as the Right Hand Side of GOD our Father who art in Heaven Above!! Jesus – Yeshua Christ is the WAY, the TRUTH and the LIFE, No one comes unto the FATHER, but through Me ( Jesus-Yeshua Christ )!! 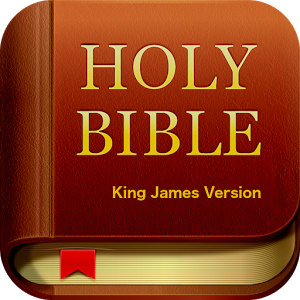 ( Genesis 12:3 KJV ) “And I will Bless them that Bless thee ( Israel-USA ), and curse him that curseth thee: and in thee shall all Families of the Earth be Blessed.”!! 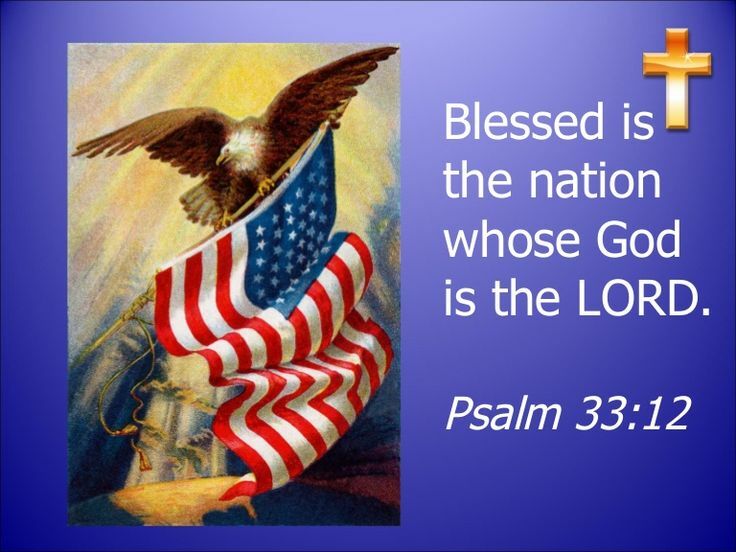 ( Deuteronomy Chapter 6:4-9 KJV ) “Hear, O Israel-USA: The LORD our GOD is ONE LORD: And thou shalt Love the LORD thy GOD with all Thine Heart, and with all thy Soul, and with all thy Might. And these Words, which I Command thee this day, shall be in thine Heart: And thou shalt Teach them Diligently unto thy children, and shalt talk of them when thou sittest in thine house, and when thou walkest by the way, and when thou liest down, and when thou risest up. And thou shalt bind them for a sign upon thine hand, and they shall be as frontlets between thine eyes. And thou shalt write them upon the posts of thy house, and on thy gates.”!! Jesus ( Yeshua ) Christ COMMANDED us to LOVE one Another, the WAY He LOVED us FIRST!! Ye Know there is a God in Heaven, Ye also Know His Name is to Praised twenty four hours a Day, His Name is HOLY, RIGHTEOUS, and WORTHY, He is the SON of our FATHER in Heaven -Jesus ( Yeshua ) Christ!! These THREE are HOLY / RIGHTEOUS / WORTHY / PEACEFUL / LOVING: GOD the FATHER who art in HEAVEN, who CREATED the HEAVENS ( UNIVERSE ) and the EARTH, GOD CREATED us in HIS Own IMAGE / GOD the SON Jesus-Yeshua Christ who was Born in Bethlehem ISRAEL, who Forgives our SINS and LOVES us UNCONDITIONALLY / GOD the Holy Ghost ( Holy Spirit ) who fills us with His Love and Understanding of the HOLY BIBLE / These THREE are ONE!! AMEN-AMEIN!! Okay Rant on – If Ye are anti-Israel-Yisrael / anti-Zionism / Antisemitism / anti-United States of America Everything, then Ye are anti-Christian / anti-Jewish!! Rant Off – YAHWEH – HASHEM ( GOD ) LOVES Ye All Through HIS SON Yeshua-Jesus Christ, our KING / LORD ( ADONAI ) / MESSIAH / SAVIOUR!! Seek Ye First the Kingdom of YAHWEH-JEHOVAH HASHEM ( GOD ) with all thine heart, and all these things will be added unto Ye!! 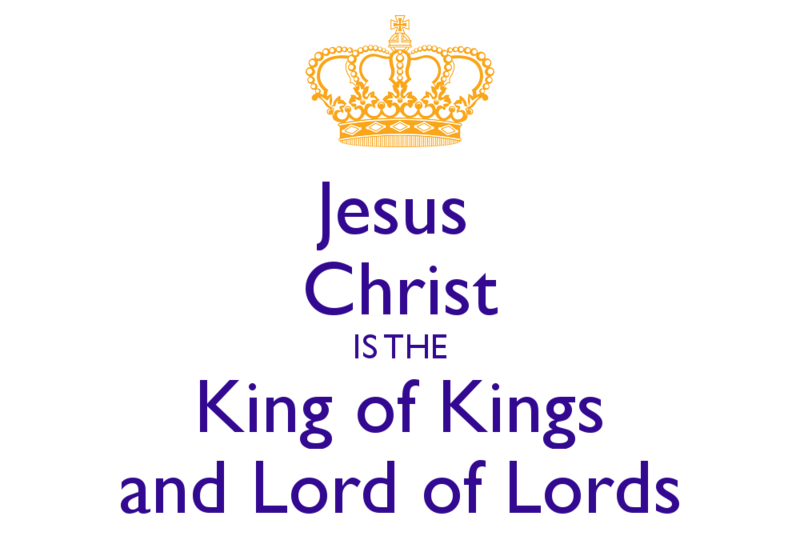 Jesus Christ – Yeshua HaMashiach is KING of kings, LORD of lords, HE is the ALPHA and OMEGA, the FIRST and the LAST, HE is the BEGINNING and the END!! Hallelujah, Maranatha and Shalom Everyone!! Because of the HEBREW TEXTS ( SCROLLS ) we have Judaism we have Christianity!! Only JUDAISM and CHRISTIANITY is RIGHT as we have the same GOD who art in HEAVEN!! 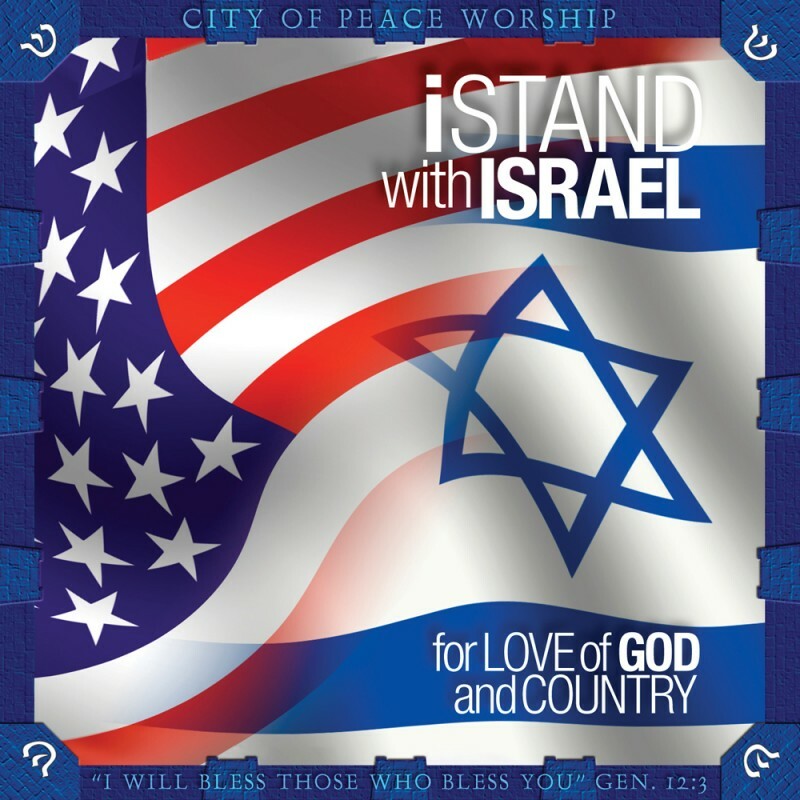 Real Christians and Jews STAND with Israel-Yisrael and the USA!! Love ❤ Always ans Shalom!! Yahshua said I and My Father are one….Yahshua came / sent from Yahweh if we truliy love GOD of Israel then we wont deny the name of Yahshua or Yahweh…in which Yahshua said if you deny Me …you deny the Yahweh and will deny you……Yahshua is the Lamb that was slain.. His Blood saved us from eternal hell with satan,sin and death of no eternal life. Minister Paul Daniels. on facebook. 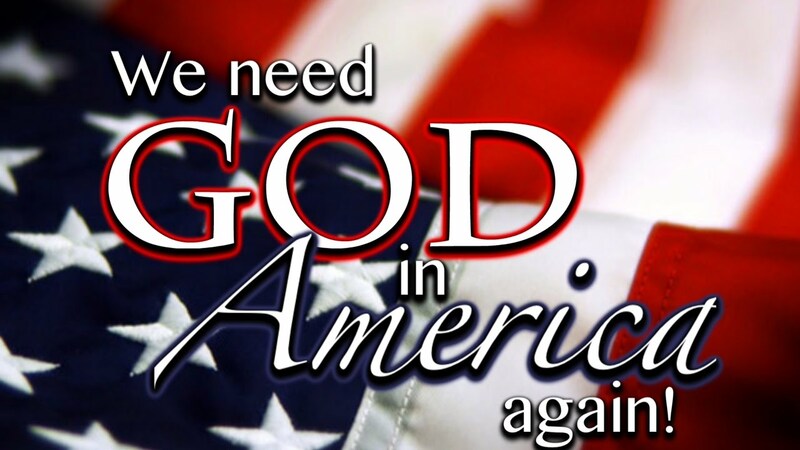 Global Prayer Force is standing in one to prayer for this task!! Amen-Amein Brother in Christ-MESSIAH Jesus-Yeshua Paul!! 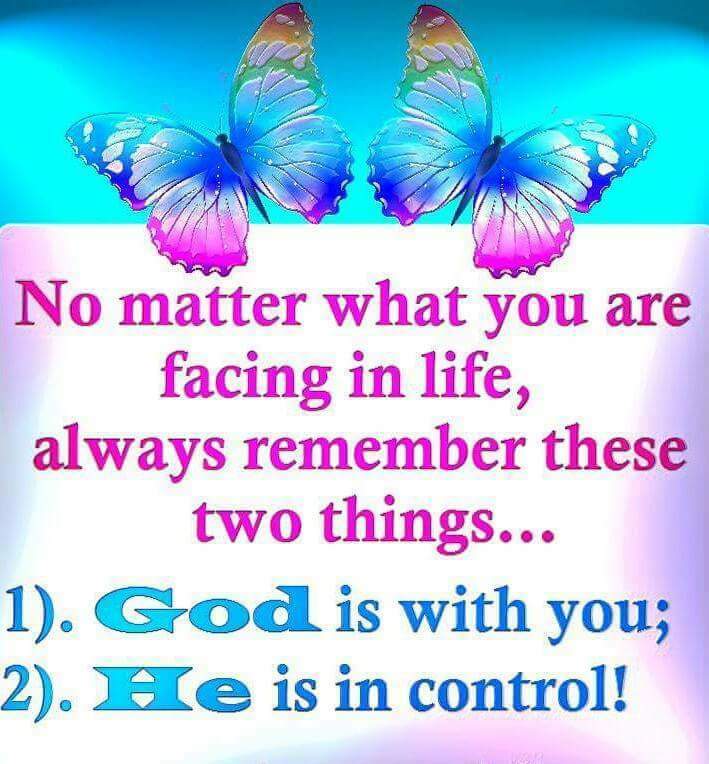 God Bless you Brother in Christ Jesus-Yeshua Paul and Your Family members and Friends!! May our ONE TRUE GOD THE HEAVENLY FATHER who art in Heaven Above Bless all my Sisters and Brothers in Christ Jesus-Yeshua and Your Families and Friends and my Messianic Jewish Sisters and Brothers in Christ Jesus-Yeshua and Your Families and Friends who STAND with the Holy Land of Israel-Yisrael and our Judeo-Christian Nation United States of America!! 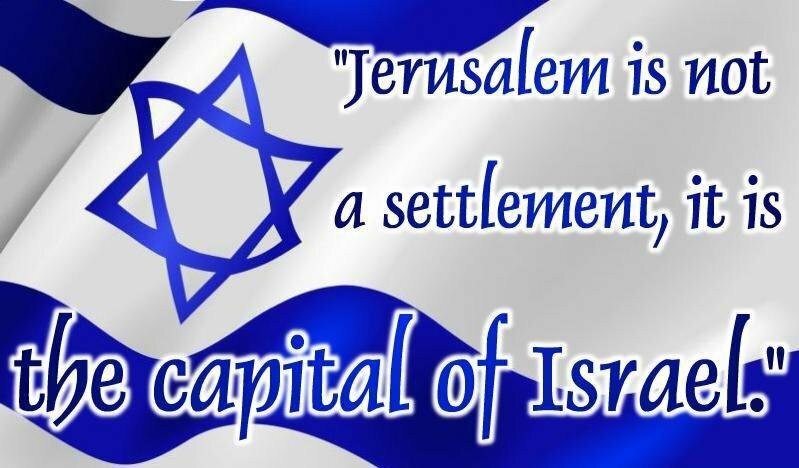 I am Pro-Israel-Yisrael / Pro-Christian and Jewish People / PRO-LIFE / Pro-USA Capitalism and Constitution!! Our ONE True GOD’S LOVE 💕💜 is ETERNAL THROUGH HIS SON Jesus-Yeshua Christ for Today and Everyday Forevermore Everyone!! I love this site a lot!! Our ONE True GOD’S LOVE is ETERNAL THROUGH HIS SON Jesus-Yeshua Christ Forevermore!! Please Everyone: TRUST IN THE LORD ( ADONAI ) Jesus-Yeshua Christ with all thine HEART AND SOUL.”!! I Love 💕💙💕 you all Everyone through Jesus-Yeshua Christ, because HE LOVED 💕💙💕 EVERYONE FIRST!! My family has always loved Israel and the Jews. My Mother especially would study about the Jewish life styles, history and problems they faced. I adopted my daughter at 6 days old. She was the joy of my Mothers life. As my daughter married and had a family she decided to run her DNA, she is a large part Jew. My Mother is deceased but I could imagine her joy if here . 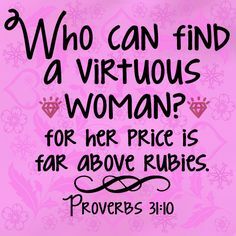 GOD Bless all my Sisters and Brothers in Christ Jesus-Yeshua and my Messianic Jewish Sisters and Brothers in Christ Jesus-Yeshua and Your Families and Friends!! I Love you all Everyone through Christ Jesus-Yeshua, because HE LOVED 💜💕 EVERYONE FIRST Forevermore! !